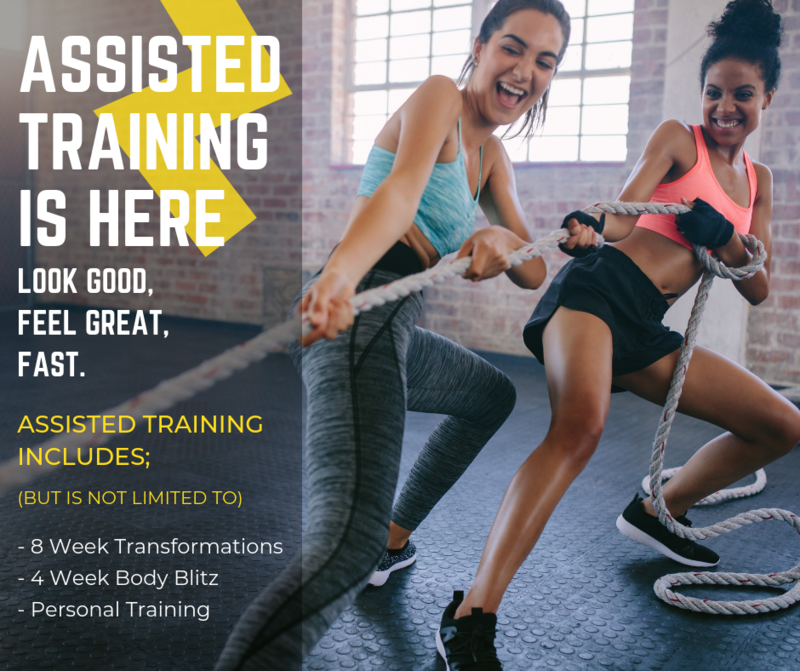 Are you looking for that little bit of help and support that will strike you into action and working towards setting and achieving all of your health and fitness goals? LOOK NO FURTHER! The Fit n Firm 28 Day Body Blitz is what you have been looking for and more! Who is our 28 Day Body Blitz for? 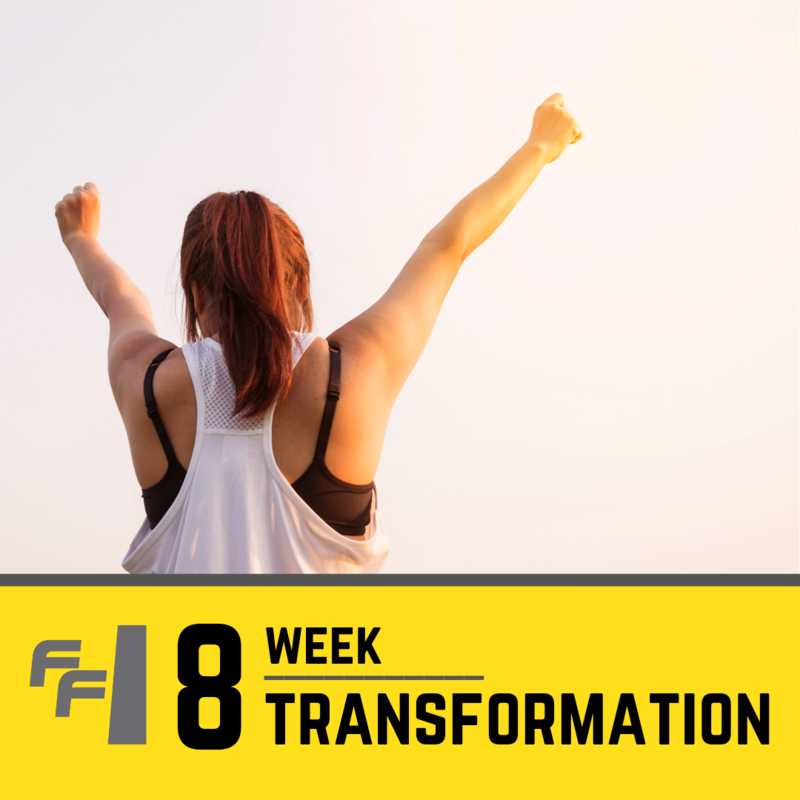 Our 28 Day Body Blitz has been developed for those of us who’s training, diet or motivation needs a jump start. If you fall in to this category, don’t worry! We’ve all been there. The whole idea of this program is to narrow down on things we can improve on that will ultimately lead to CHANGE. 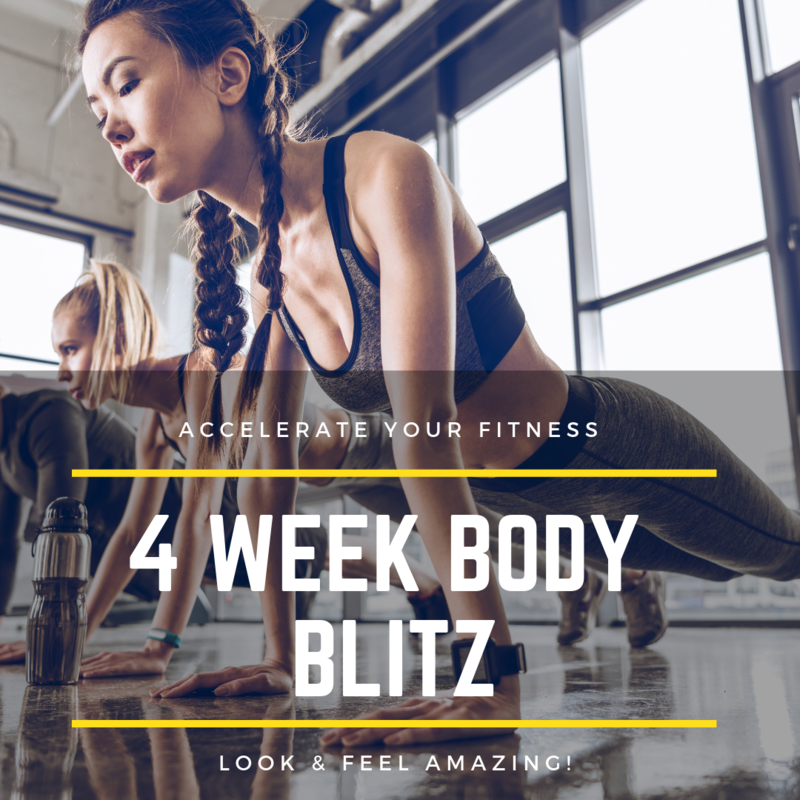 Why does the Fit n Firm Body Blitz work? Our program focuses not only on the physical element of training but also (and most importantly) the mental aspect! 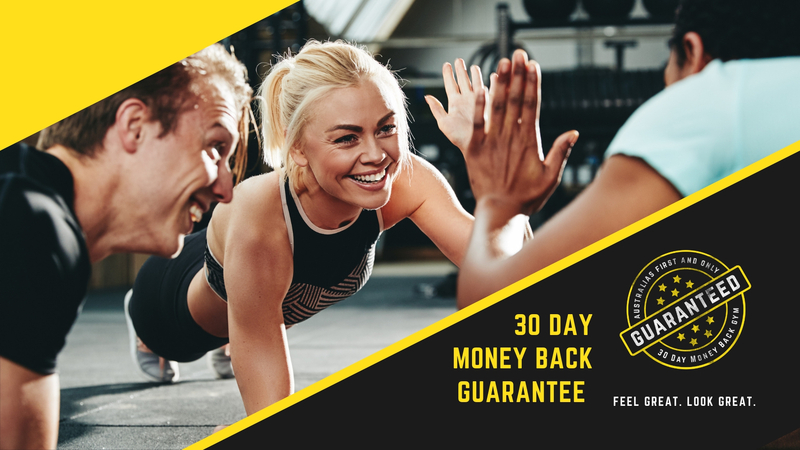 We already had the playbook for exercise and nutrition but after teaming up with some of Australia’s leading experts in motivation and mindset we now have the ability to coach you through the many challenges that we all face in our efforts to develop an on-going training and eating plan. What does the 28 Day Body Blitz include? Personal Goal Setting Session- we will sit down with you at the start of the program to develop an action plan to change. Weekly 1:1 Personal Training Sessions (Parkhill and UFG only)- you will work 1:1 with one of our fully qualified PT’s each week. Whatver we do in that week’s session will be your focus for the rest of the week. At the end of the 28 Day’s you will have four expert designed programs. 28 Day Personalised Meal Plan– this isn’t a ‘one-size-fits-all’ diet because we know that everyone is different. I’m ready to make some changes!